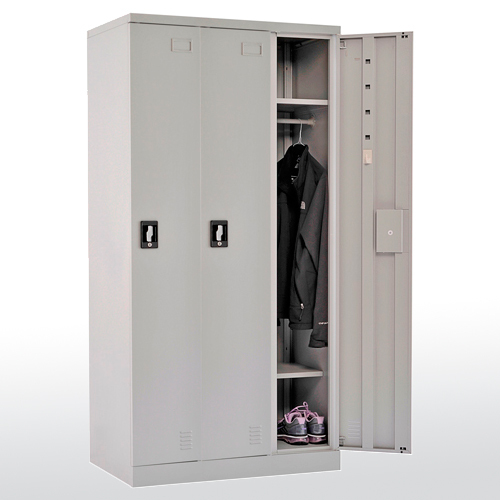 Boltless steel lockers offer quick and easy assembly that won't sacrifice strength! These steel lockers feature sturdy, boltless construction that assembles easily without the use of tools, just snap together. Boltless storage lockers offer the same strength and theft prevention as standard steel lockers. Each locker includes one top and one bottom fixed shelf for added storage space. Full width garment bar allows easy wardrobe storage. 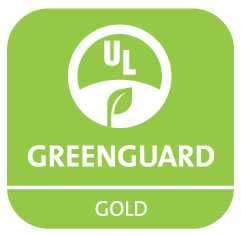 Doors feature a 2-point locking system with recessed locking. Powder coat paint finish. 3-Wide measures 36”W x 18”D x 72”H.